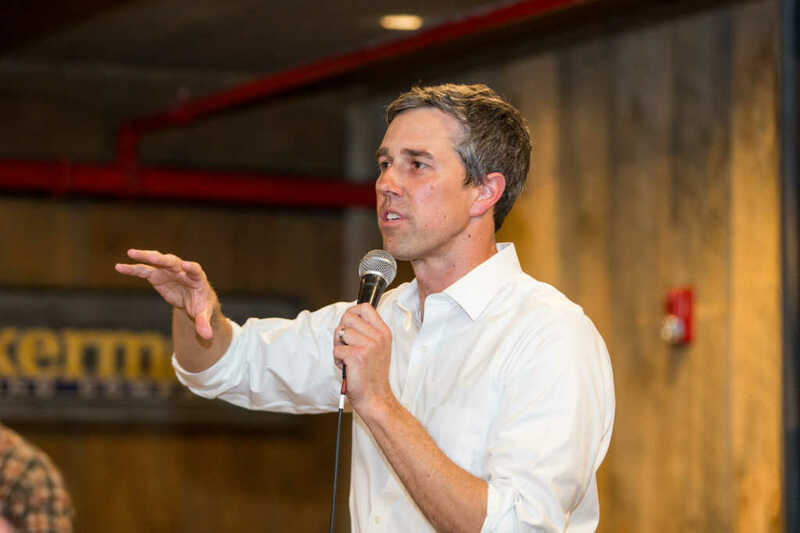 Democratic presidential hopeful Beto O’Rourke is in the dog house for comparing President Donald Trump’s administration to Nazi Germany. It all started when the progressive Texan took a nearly year-old comment from Trump — when he called MS-13 gang members “animals” — and suggested he denigrated asylum seekers and refugees. “Now, we would not be surprised, if in the Third Reich, other human beings were described as an infestation, as a cockroach or a pest that you would want to kill,” O’Rourke said at a campaign event last week. Trump made the comments about MS-13 gang members about 11 months ago, but the president’s remarks, which were taken out of context, gained renewed interest last week. Here's the FULL CLIP in context of Trump calling MS-13 gang members… and not immigrants… animals. O’Rourke’s comparison to the Third Reich was immediately condemned by the Zionist Organization of America, the largest and oldest pro-Israel group in the United States. The ZOA president, Morton Klein, called on the presidential candidate to apologize “immediately,” according to a statement obtained by The Daily Wire. “Shame on Mr. O’Rourke,” Klein added. Pressed on the issue, though, O’Rourke doubled down, seemingly unwilling to walk back his suggestion that the White House is similar to the Third Reich.